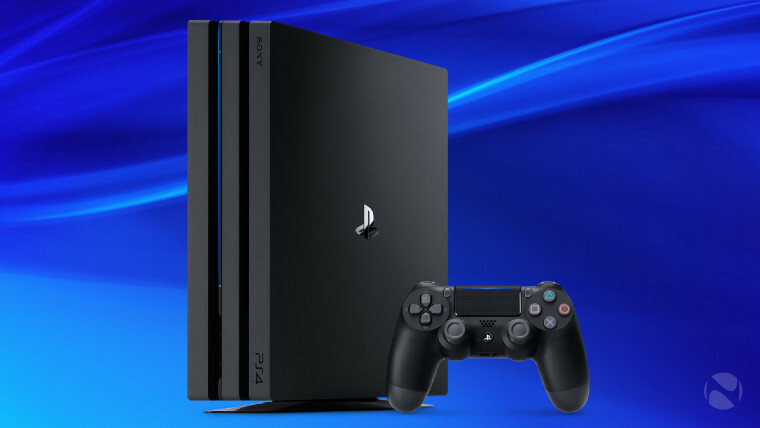 Earlier this month, Sony unveiled the new PlayStation 4 Pro, promising improved gaming performance, along with support for HDR and 4K resolution. But it seems that buyers of the new console may have to adjust their expectations on the 4K front, at least for a while. Many were surprised to learn that, while the PS4 Pro has a Blu-ray drive, it doesn't actually support 4K Blu-ray discs, despite Microsoft's Xbox One S including that support. And while the new Sony console does support 4K gaming, it looks like there won't be many games available for owners to play at native 4K resolution. Speaking with Digital Spy, Sony Interactive Entertainment CEO Andrew House admitted that "the majority will be upscaled - at least based on the game portfolio I have seen to date." I think that whatever the term is, it's a question of whether people see a demonstrable difference in the game experience or not, rather than the term we use to apply to it. I think that's what people are looking for and they'll make their judgement as to whether that's working for them or not. It seems inevitable that, over time, more games will launch with support for native 4K resolution on the PS4 Pro. But given the CEO's comments, it looks like gamers could be waiting a while for the 4K gaming portfolio to grow. The PlayStation 4 Pro launches in November, priced at $399 USD / €399 EUR. Microsoft: Our games for Project Scorpio console will "natively render at 4K"